With the uncertainty surrounding the implications of the Brexit vote on the UK economy, increasing numbers of British residents are moving to Canada. Sterling Immigration predict that this trend will continue throughout 2018. 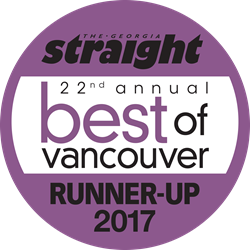 Sterling Immigration Ltd. Best of Vancouver Award 2017. With offices in Birmingham and London in the UK, 2017 has been a successful year for Sterling Immigration. With the uncertainty surrounding the UK economy and the implications that Brexit may have on several industries, many British residents are looking towards Canada as a land of opportunity and a safe place to raise a family. The number of Canadian immigration applications filed by British citizens or those resident in the UK have increased by almost 40% since late 2015. The most popular categories include the federal skilled worker, federal skilled trade, family sponsorship, investor and student visas. Additionally, there has been an increase in the number of British companies looking to open a branch office or subsidiary in Canada, thereby gaining access to the North American market. "Following the Brexit vote we have seen a huge surge in inquiries from British residents and EEA nationals looking to move to Canada. Canada offers a generous and welcoming immigration policy in contrast to the UK and USA. Its cities are rated in the top 10 worldwide in all reputable quality of life surveys." Sterling Immigration have been well placed to capitalise on the increasing demand for Canadian immigration services in the UK. With offices in central Birmingham and London, Sterling Immigration provide easy access by phone or in-person with an expert team of ICCRC Regulated Canadian Immigration Consultants. In-depth legal advice sessions on Canadian immigration law can be scheduled through their convenient online calendar. The Immigration Consultants of Canada Regulatory Council (ICCRC) is a Canadian government organization created with the objective to regulate Canadian immigration consultants. Members are known as Regulated Canadian Immigration Consultants or RCIC’s. Sterling Immigration are proud members of the ICCRC, their license number is R507916. Mr Grewal notes that one unintended effect of this rise in demand for Canadian immigration, is a corresponding rise in the number of unqualified agents offering Canadian visa services. These agents dupe members of the public into believing that they are registered by the ICCRC. They often make false or inflated promises to mislead the public. "One of our key missions is to protect and educate the public about seeking advice and representation from an ICCRC qualified and regulated company. By choosing an ICCRC regulated representative your confidentiality, legal fees and documentation will be protected under the law and you will have recourse to the ICCRC in the event of a dispute." The consequences of hiring an unauthorised agent can be terrible for an Applicant. This includes not having a regulatory body to turn to in the event that there is a dispute between you and the agent. If the agent makes an error in your application, then you won’t have insurance coverage to cover you for any financial losses you have sustained. If your file is lost, you have no insurance coverage. If the agency collapses or goes bankrupt, you have no recourse to compensation. In addition to this you are putting your future in the hands of an untrained and unqualified agent who will not be able to advise you regarding the subtle nuances of Canadian immigration law. The primary goal of the unauthorised agent is to paint Canadian immigration as being fast and easy. They offer guaranteed results to ensure that you part with your hard-earned money. Mr Grewal urges the public to exercise caution and always request their representatives six-digit ICCRC reference number and cross reference it on the ICCRC website. Mr Grewal recommends that prospective applicants schedule an in-depth legal advice session in order to determine their eligibility for Canadian immigration so that they can understand the process, their ranking vis-viz other applicants, their prospects of success, the documentary requirements, timescales and applicable fees. Sterling Immigration have written a helpful article on the benefits of booking an in-depth legal advice session on their website. "This recognition has placed us at the forefront of Canadian immigration in Vancouver and makes us easily the leading Canadian immigration specialist in the UK." Sterling Immigration has long been recognized as a leaders in Canadian immigration law due to it’s knowledgeable staff, regular training and attendance at Canadian immigration seminars and events. The firm has contributed several articles regarding Canadian immigration and case law commentaries as well as comparisons of Canadian immigration law with other jurisdictions such as the United Kingdom. "What separates our firm from several others in the UK is the fact that we practice both Canadian and UK immigration law. We are also the only ICCRC regulated company with offices based in both countries. Please note that Sterling Immigration are also regulated by the OISC to provide UK immigration advice (Reference Number F20170008). Please visit our dedicated UK immigration website for further information. Our experience of British and Canadian immigration law, places us in a unique position when assisting British citizens or points based migrants in the UK to move to Canada." Sterling Immigration provide Canadian immigration solutions for individuals and corporate clients. They regularly assist Canada’s leading employers in hiring qualified foreign workers and applying for Labour Market Impact Assessments. We specialise in investor immigration, business visas, skilled worker applications, work permits, common-law partner and spouse visas. 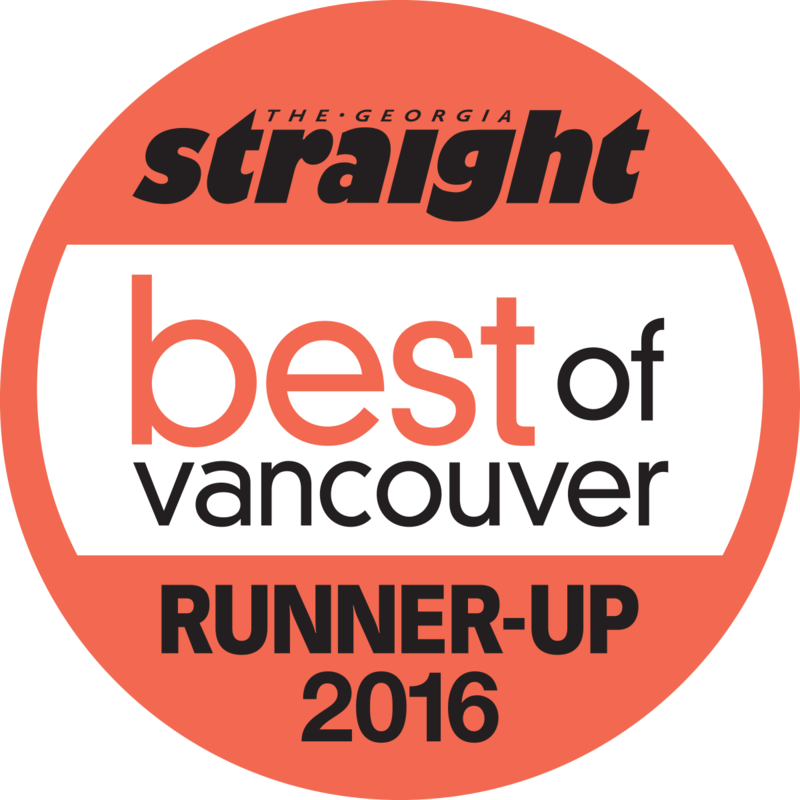 Sterling Immigration Ltd. Best of Vancouver Award 2016. 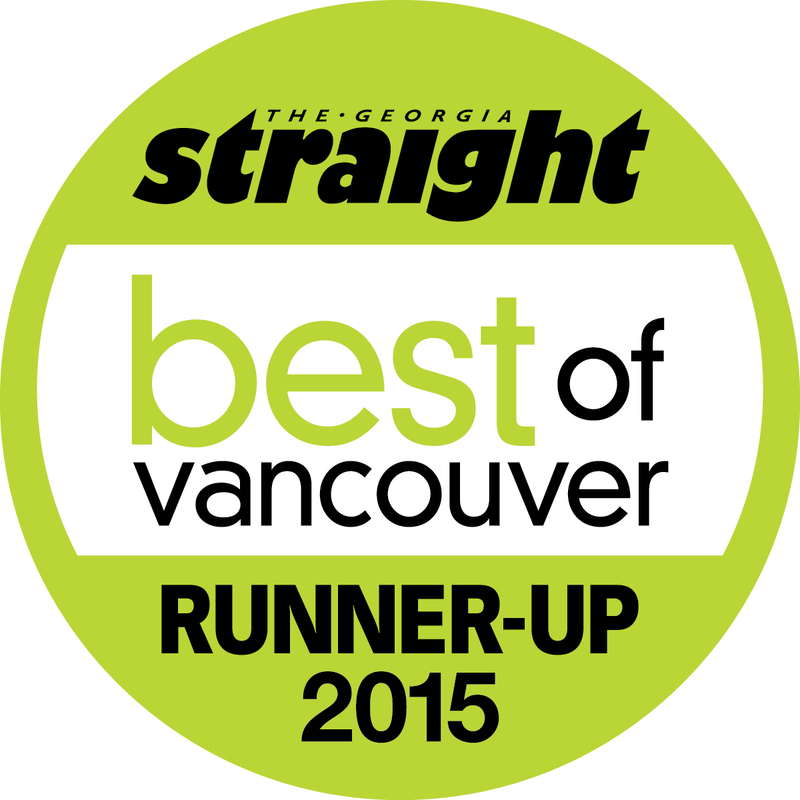 Sterling Immigration Ltd. Best of Vancouver Award 2015.